Happy Labor Day from your friends at Pops Bar! Three day weekends are for day drinking. 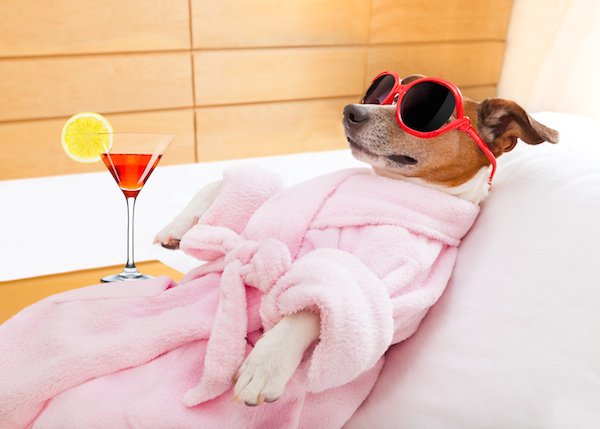 You work hard and this Labor Day, kick back and relax knowing you’re going into a four day work week. 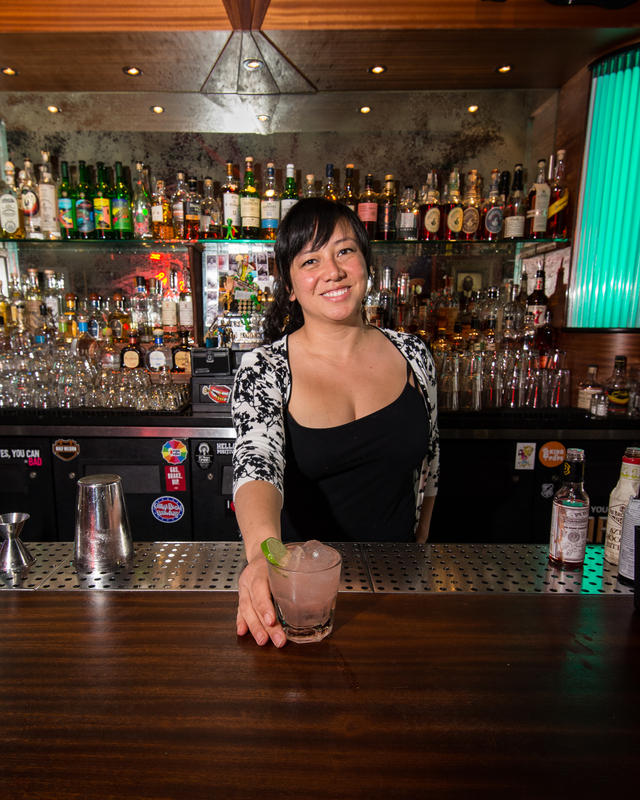 Jump start your day with something refreshing during our 13 hour happy hour from 6am-7pm. 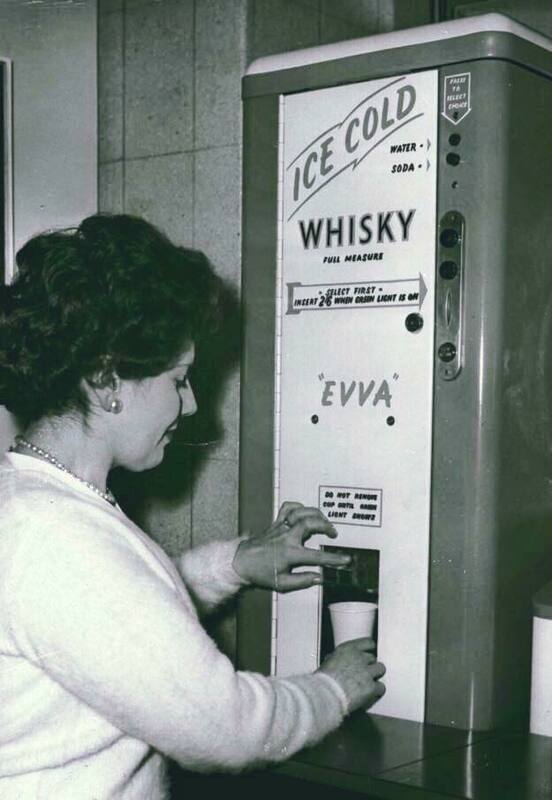 Bacon Bloody Mary’s, Irish Coffee, Mexican Coffee, Fresh OJ Mimosa, Pabst…after all, it’s always 5 o’clock somewhere. So take a load off and join us for good times and smiles at Pops Bar. Let’s help get neighborhood kids off to school with backpacks full of needed supplies. What do you have to do to help? Eat, drink and be merry! 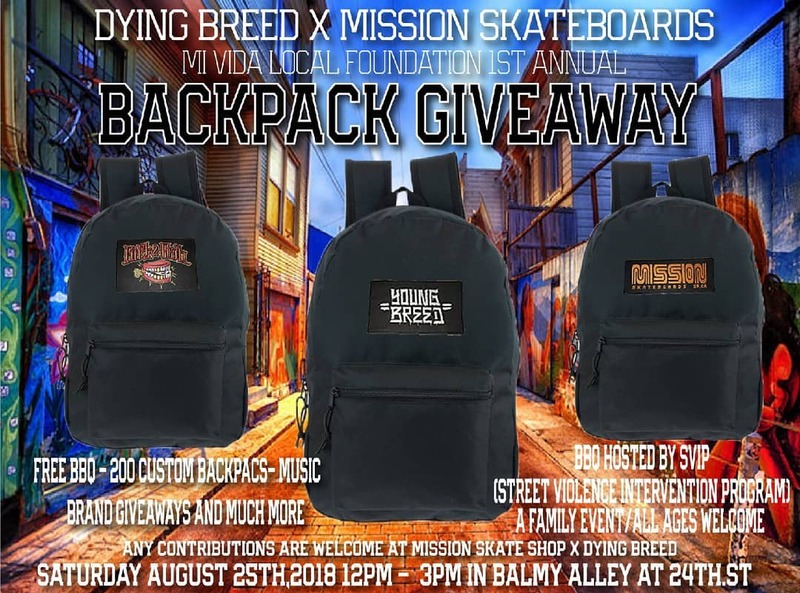 Dying Breed SF X Mission Skateboards present Mi Vida Local Foundation’s first annual Backpack Giveaway. 200 custom backpacks filled with tons of school supplies will be given out at Balmy Alley & 24th St from 12:00pm to 3:00pm this Saturday. Pops Bar will be sponsoring a fundraiser to raise funds for supplies with Weenbo’s Pop Up kitchen this Friday. Hop on Pops at 6pm Friday and get some yummy beef or veggie Sloppy Jose sandwiches and tostadas for only $6. Do good and feel good, it’s a win win! 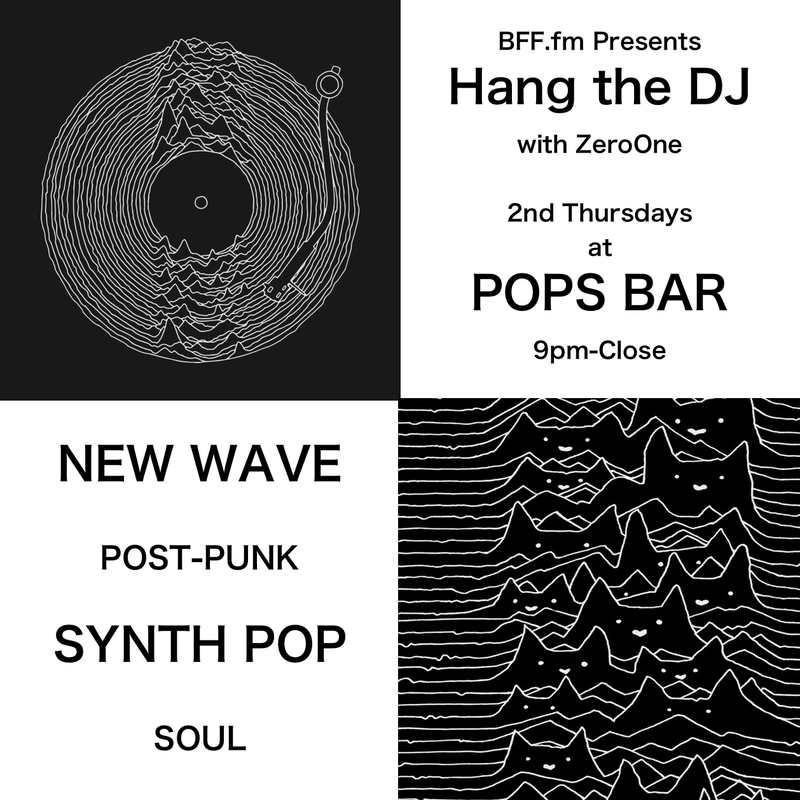 Experience the Unknown Pleasures of an amazing New Wave dance party every 2nd Thursday at Pops Bar with HANG THE DJ. 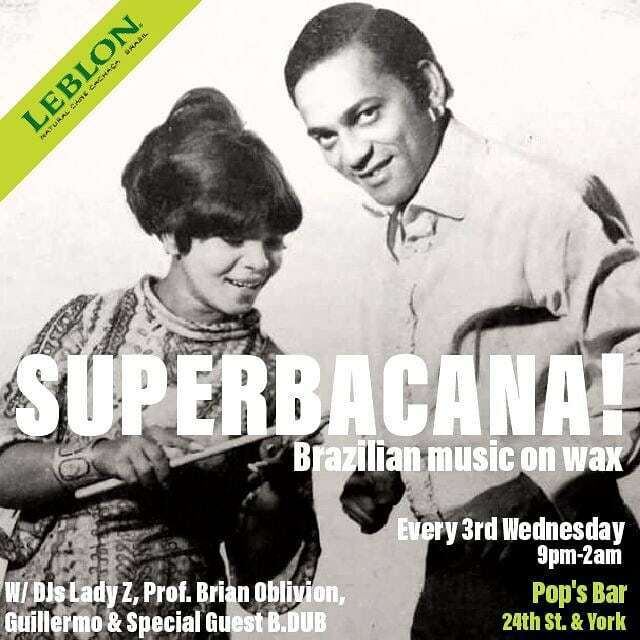 A night of post-punk, new wave, synth-pop, soul and R&B throwbacks to keep you moving on the dance floor. Love may tear us apart but music brings us together. 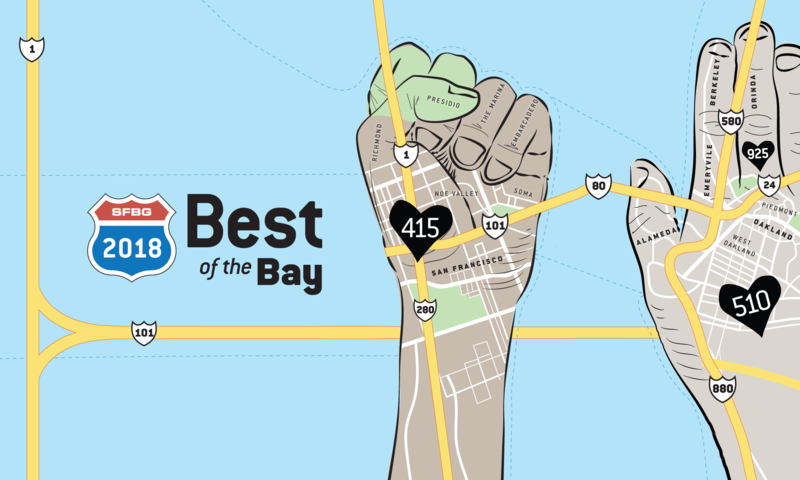 Check out Hang The DJ with ZeroOne on local mission radio station BFF.fm Saturdays from 2-4pm. How many classifications of Tequila are there? Are all Tequilas a Mezcal? Is there a “no hangover” Tequila? 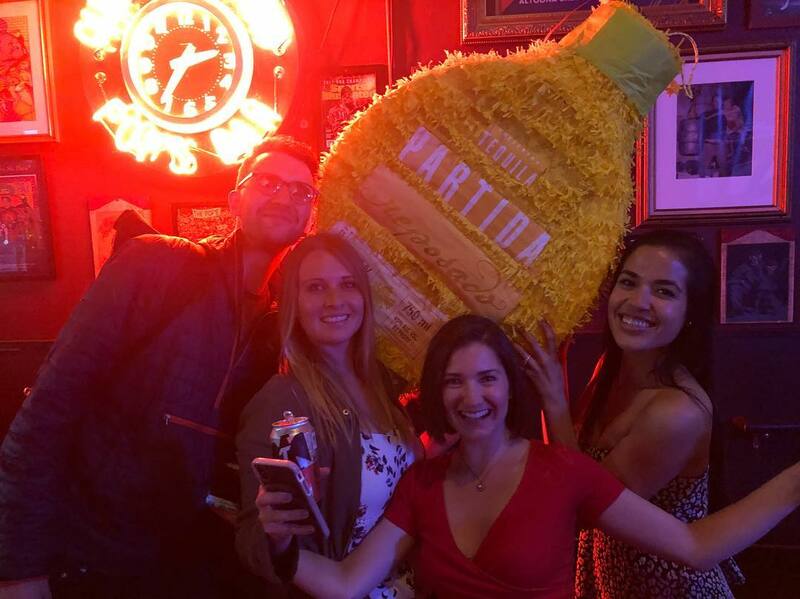 Check your expertise at the bottom and pair your Tuesdays with Trivia & Tequila at Pops Bar! We hear you. It’s a little hard to focus on work while your instagram feed fills up with pictures of all the exotic places your friends are visiting. 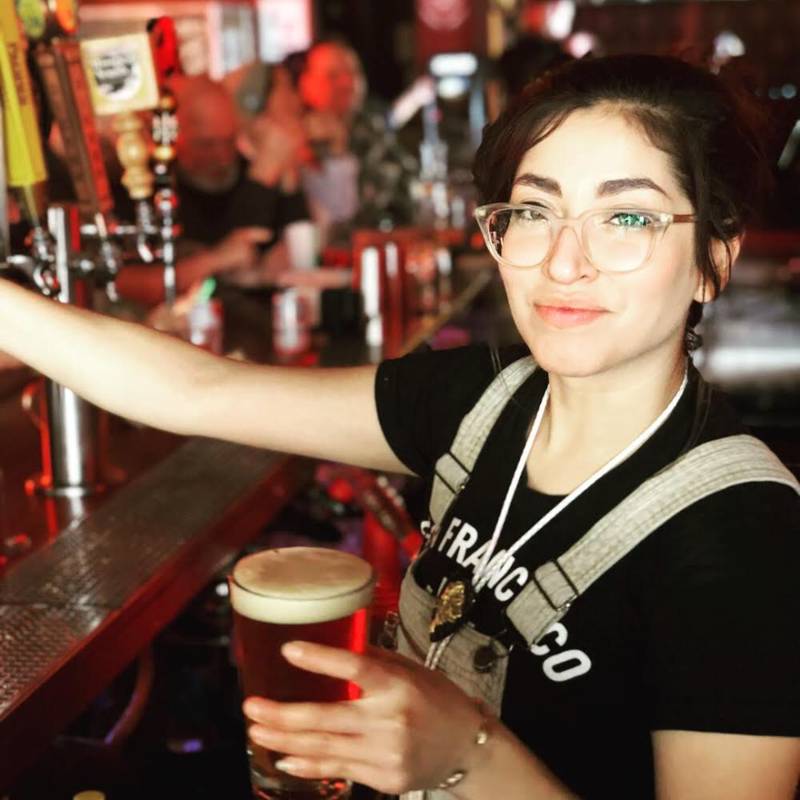 While we can’t literally whisk you away, we can provide a sanctuary of good people, drinks and music to soothe your tired soul. 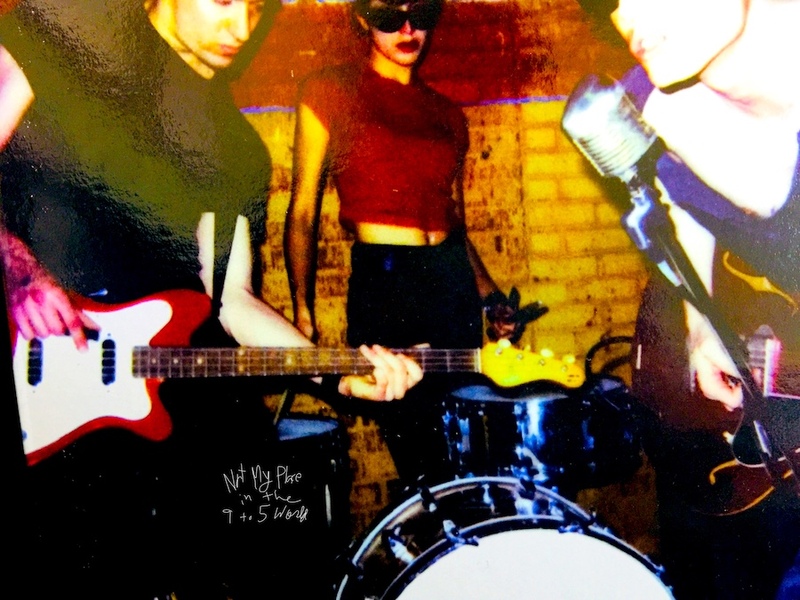 This Wednesday, get over the hump with us at VACATION dance party. DJ Jesse Ro and Company take you away to a R&B // Hip Hop // Remixes // Tropical // House oasis. And this VACATION won’t bust your wallet. It’s no cover all night long!